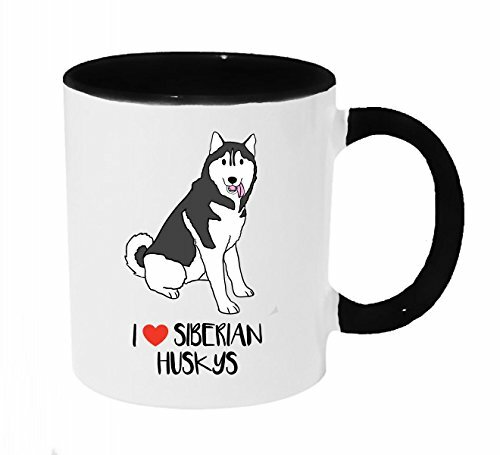 A great mug for any dog lover, double sided printed and good for a hot or cold beverage. View More In Cups, Mugs & Saucers. If you have any questions about this product by Dark Spark Decals, contact us by completing and submitting the form below. If you are looking for a specif part number, please include it with your message. Assorted Sea Life Animal Molded Plastic Mugs (12) 3". Plastic. In Retail Display Box.